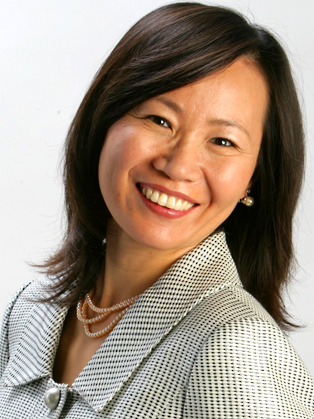 Haiyan Wang is Managing Partner of the China India Institute, a Washington DC based research consultancy with a focus on creating winning global strategies that leverage the transformational rise of China and India. She has also been an Adjunct Professor of Strategy at INSEAD. Haiyan has been listed by Thinkers 50 in “On the Guru Radar” and short listed for the “2011 Global Village Award.” and “2013 Global Solutions Award.” She has also been included in the list of “New Guru” by The Economic Times. A native of China, Ms. Wang has spent the last twenty years consulting for and managing multinational business operations in China and the United States in several different industry sectors. Haiyan speaks at major conferences such as the Summer Davos, TEDx, Economist, CNN Expansión, Brookings Institution as well as corporate forums in the United States, Europe, Asia, and Latin America.